Srinagar (Jammu and Kashmir) [India], December 9 (ANI): The Kashmir Valley is bracing up for possible heavy snowfall from early next week. The Met Department has said a western disturbance would affect the state from December 11. Cold wave continued in the Ladakh region of Jammu and Kashmir. In Ladakh region, Leh was the coldest recorded place in the state. The mercury settled at -13 degrees Celsius. Kargil recorded a low of -8.4 degrees Celsius respectively. Srinagar, the summer capital of Jammu and Kashmir, recorded a low of -0.2 degree Celsius. Gulmarg, the famous ski-resort in north Kashmir, recorded a low of zero degrees Celsius. 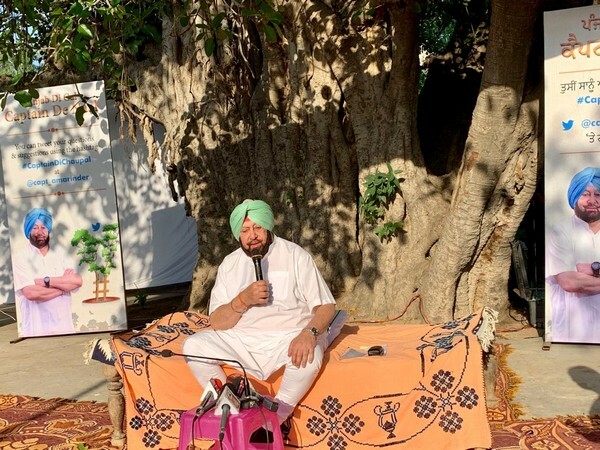 New Delhi (India), Apr 22 (ANI): Shahid Raza Khan, the Muslim cleric who cleared the coveted UPSC Civil Services Examination - 2018 with All India Rank 751 said that he views Azamgarh as a "very good source of learning". 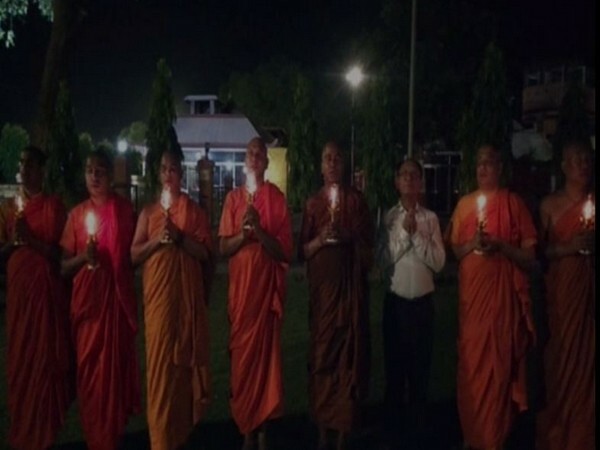 Gaya (Bihar) [India], Apr 22 (ANI): Buddhist monks at Mahabodhi Temple in Bodh Gaya conducted a prayer meeting and took out a candlelight march last night for the victims of the serial bombings that took place in Sri Lanka on April 21. 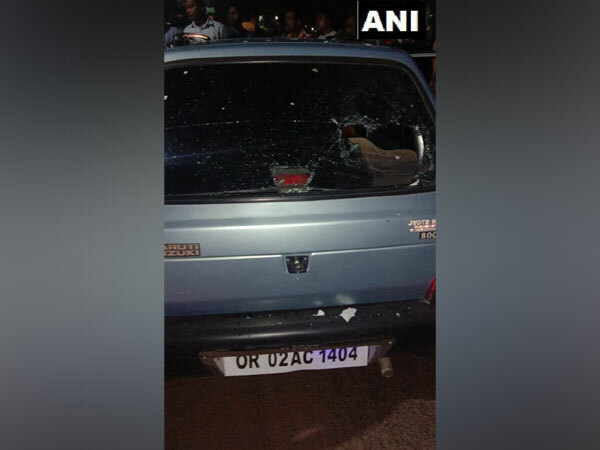 Sambhal (Uttar Pradesh) [India], Apr 22 (ANI): Police have arrested two persons who were distributing liquor allegedly on behalf of Karan Singh Yadav, the Pragatisheel Samajwadi Party (Lohia) candidate from Sambhal Lok Sabha constituency. Two cartons of liquor have been seized. Hubli (Karnataka) [India], Apr 22 (ANI): Police arrested three accused, including a juvenile, of an inter-state gang, and seized gold jewellery worth Rs 21 lakh, cameras and motorcycle from their possession. Agra (Uttar Pradesh) [India], Apr 22 (ANI): An Army man was arrested for allegedly molesting a minor girl onboard the Navyug Express on Saturday. Hyderabad (Telangana) [India], Apr 22 (ANI): BJP leader and Secunderabad MP, Bandaru Dattatreya, alleged that Hyderabad is a safe haven for Islamic terrorist activities and that the police are not taking stern action because the K Chandrashekhar Rao-led TRS government is aligned with AIMIM. 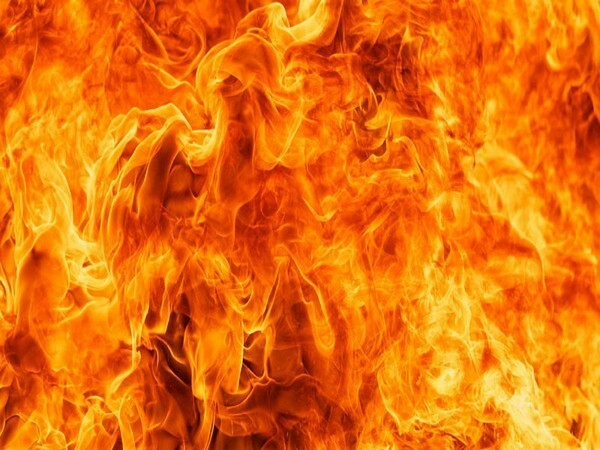 New Delhi (India), Apr 22 (ANI): A fire broke out in the basement of a shoe factory in Narela area late on Sunday evening. 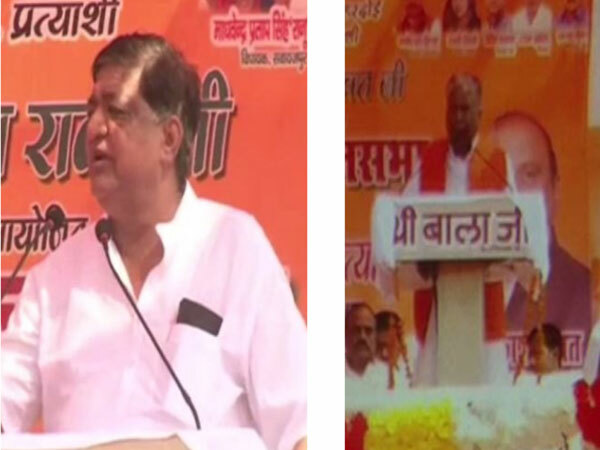 Baramati (Maharashtra) [India] April 21 (ANI): Union Minister Nitin Gadkari on Sunday while addressing a public rally in Baramati Constituency here alleged that Congress has only fooled the people of this country in the period of 70 years. Gulbarga (Karnataka), Apr 21 (ANI): Taking a swipe at Prime Minister Narendra Modi's 'Main Bhi Chowkidar' campaign, senior Congress leader Mallikarjun Kharge on Sunday said that "our self-proclaimed watchman" was sleeping while the defaulters fled the country after "looting banks."